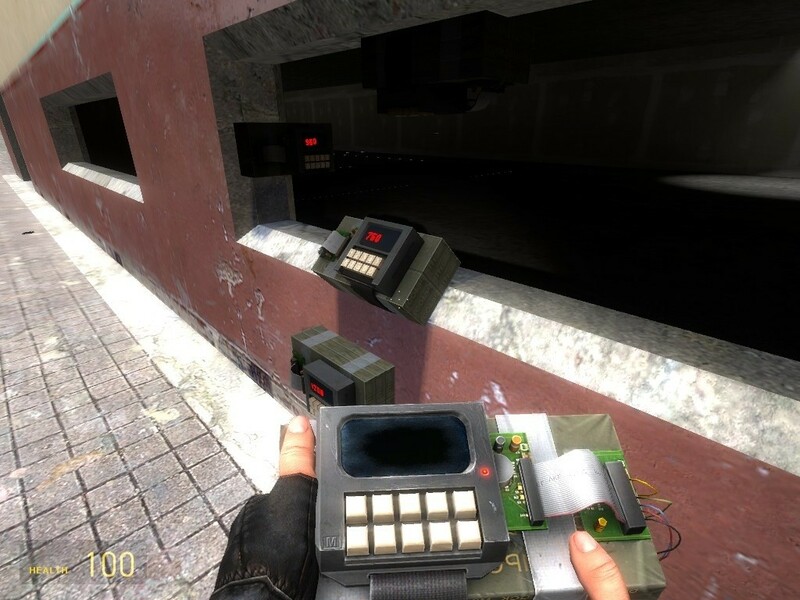 NOTE: The bomb will not detect the player who placed it for obvious reasons. Check the thread above for customising. These were all requested by pm. * Added bomb text displaying proximity distance. * Fixed a MP bug. 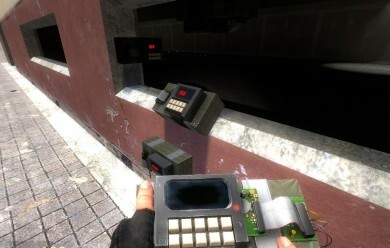 Place the "Proximity Bomb" folder into your garrys mod addons directory. LEFT CLICK: Place Bomb on surface. RIGHT CLICK: Set bomb's Proximity Radius (radius for which it will detect nearby players). Proximity Bomb <-- Addon folder!